Tell us how far you want to go. All PAM assignments feature generous miles and simple paperwork, making it easy to get paid. Our fleet averages one and a half years old, keeping our drivers safe, comfortable, and on the road. With lots of dedicated and OTR assignments, PAM drivers can select routes that fit their lifestyles. We offer great health and dental insurance, plus a retirement plan with company matching. 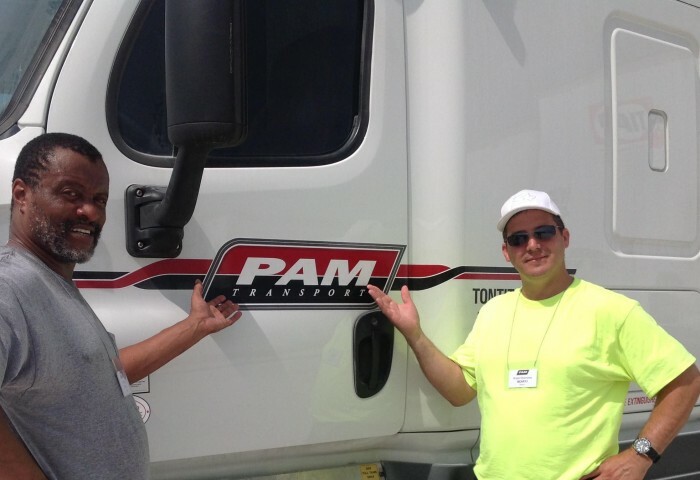 PAM Transport is a great place to grow as a driver — whether you’re new to the business or have been driving for decades. We treat our company truck drivers with respect, offering easy pay, stable home time, newer trucks and top benefits. 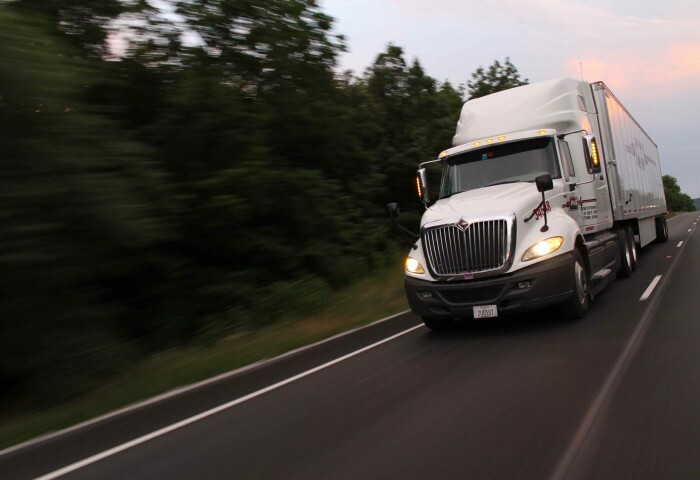 Roughly half of our company drivers run dedicated lanes throughout the Eastern, Midwestern and Southern United States. These routes come with weekly home time and many feature guaranteed miles. When you’re looking for steady pay and predictable home time, you can’t get much better than a dedicated lane. Driving OTR provides ambitious drivers a chance to log a lot of miles and bring home generous paychecks. Our OTR assignments feature mainly no-touch, drop-and-hook freight and layover pay, so our drivers don’t lose any earning potential. If you want to go far, we’ll help you find the right assignment. 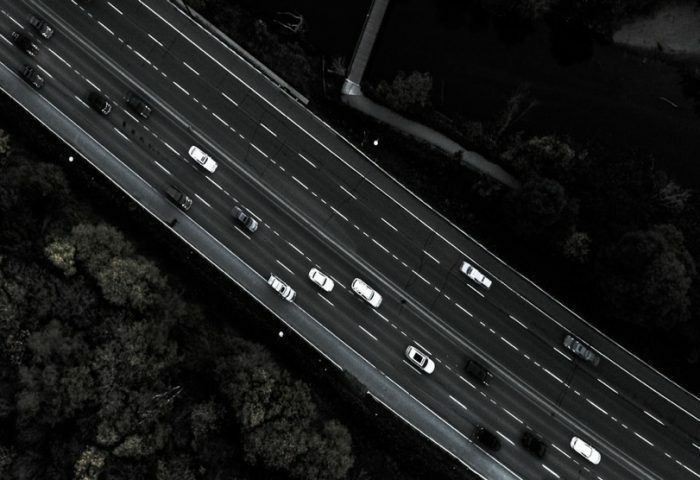 We rely on our teams for long-haul assignments, including our longest dedicated lanes. Working with a partner means high miles and big paychecks, but never at the expense of home time. If you’re interested in a team position but don’t have a partner, we’ll work with you to find one.